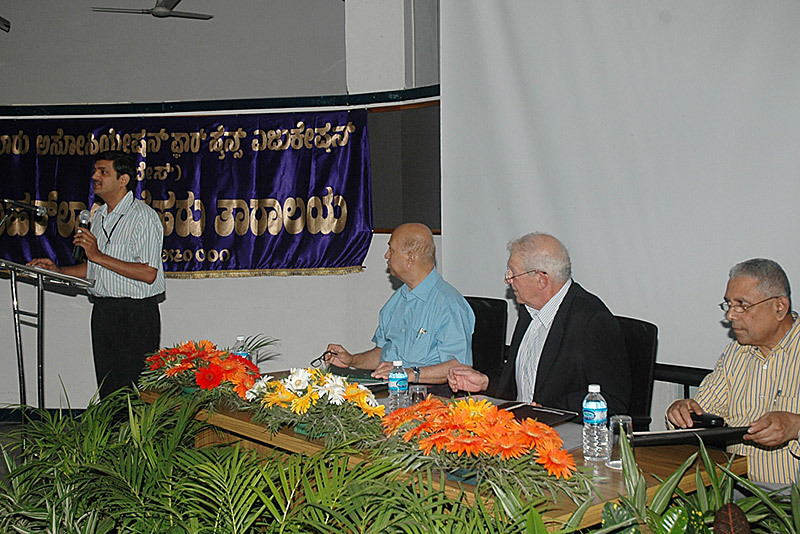 This national Galaxy Forum India was organized with the expert cooperation of the Bangalore Association For Science Education (BASE), the Government of Karnataka’s Department of Science and Technology, the Jawaharlal Nehru Planetarium, and the International Lunar Observatory Association (ILOA). 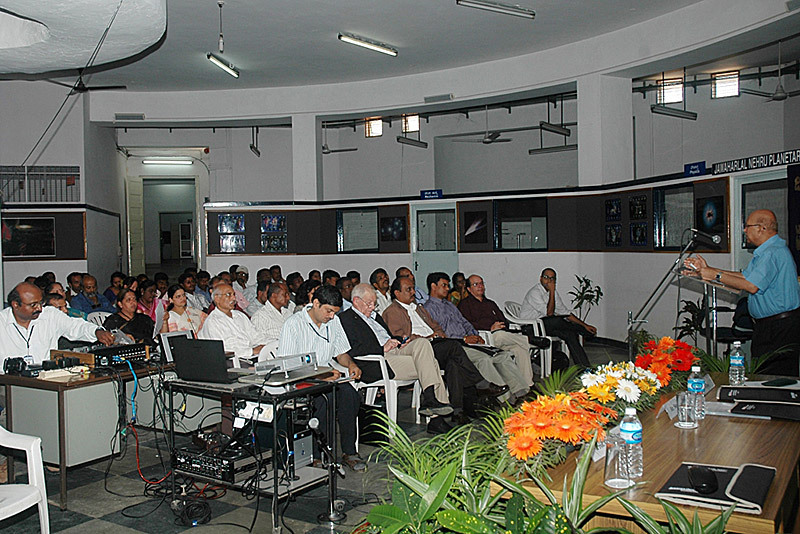 It brought together teachers from all over India and included resources and presenters from the highest levels of Indian astronomical science. 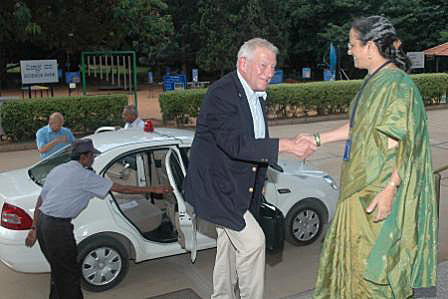 Former President of India, A. P. J. Abdul Kalam, inaugurated the 2 day national event. 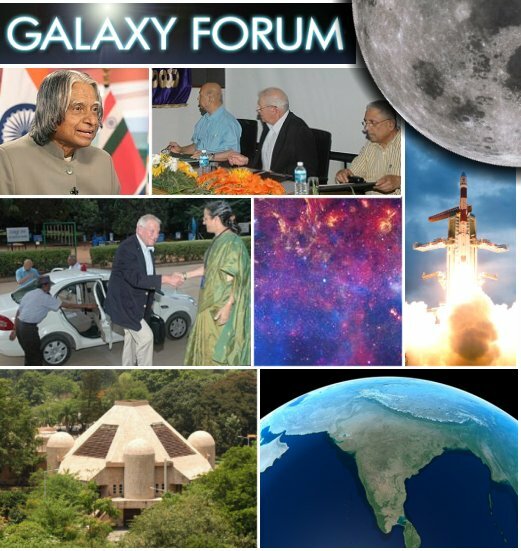 Below are pictures from Galaxy Forum India 2011 – Bangalore: APJ Abdul Kalam (TL) ; Professor UR Rao (TR); 400+ Galaxy Forum Participants including 300 India teachers, government dignitaries, leading scientists and regional news media. 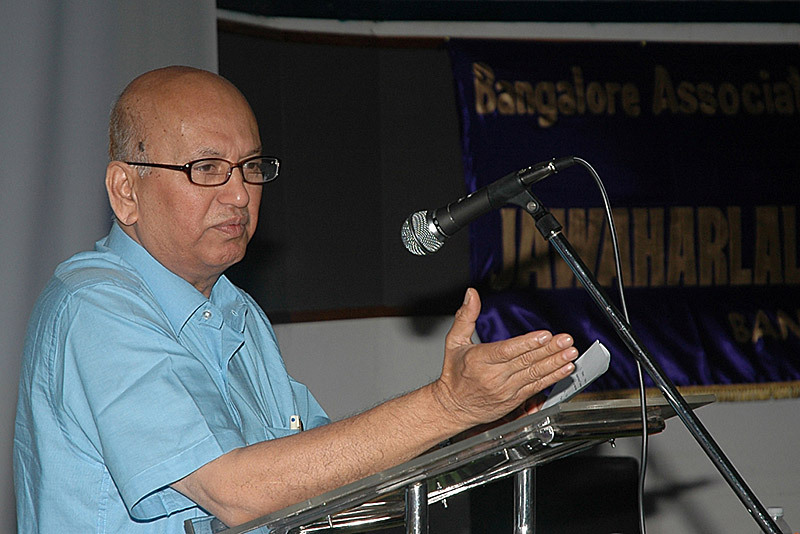 With the coordination and assistance of Dr. C. S. Shukre of JNP, and the express support of Professor U. R. Rao, Chairman of the Governing Council of the Physical Research Laboratory and former Chairman of the ISRO, the event was assured success. We are all looking forward to more useful strides as well as increasing social and commercial endeavors toward science education and space exploration. Over 100 attendees, including ~50 teachers and educators. 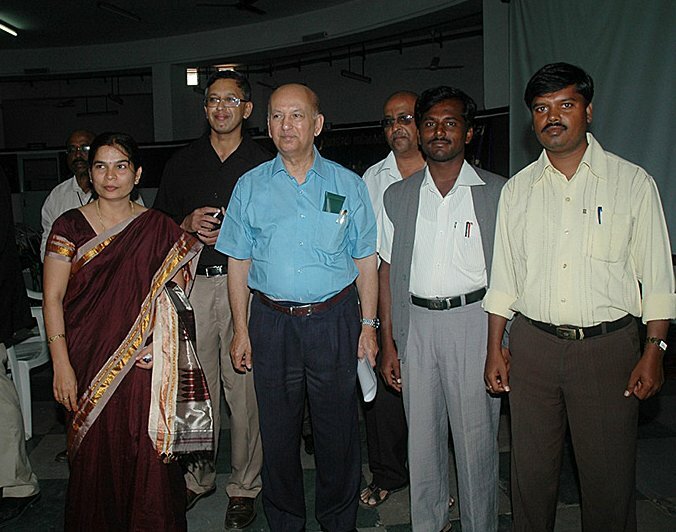 Special thanks to Nehru Planetarium Director Chandrakant Shukre, Prof UR Rao, BS Shylaja, PG Galgali, HR Madhusudan and KK Kutty for helping to organize, promote and host the event in Bangalore. Reach for the stars – and the planetarium tells you how, Daily News and Analysis, Mumbai, 10 August 2010.